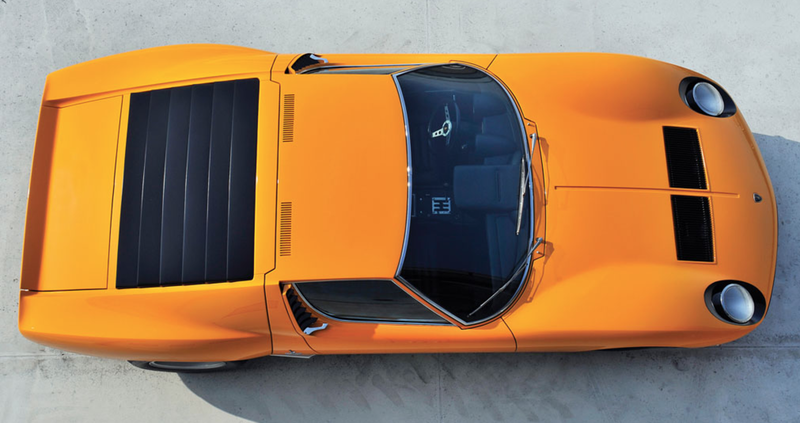 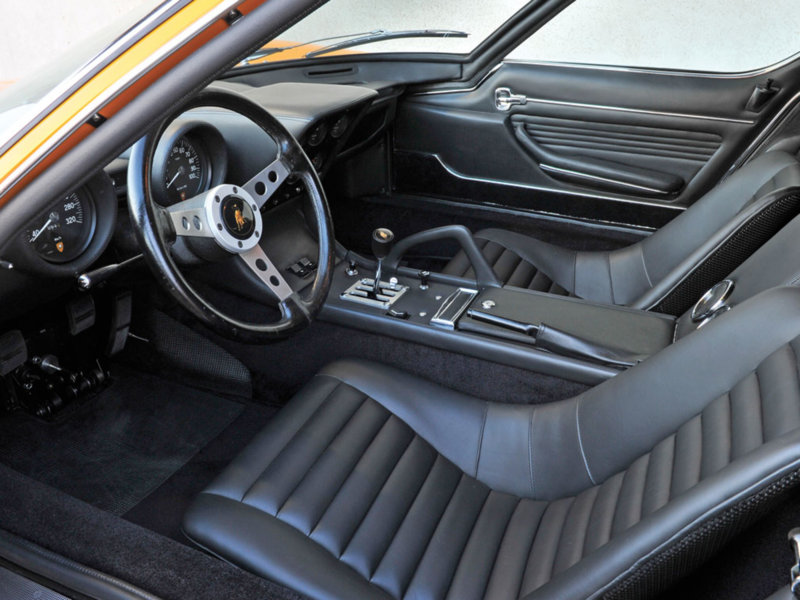 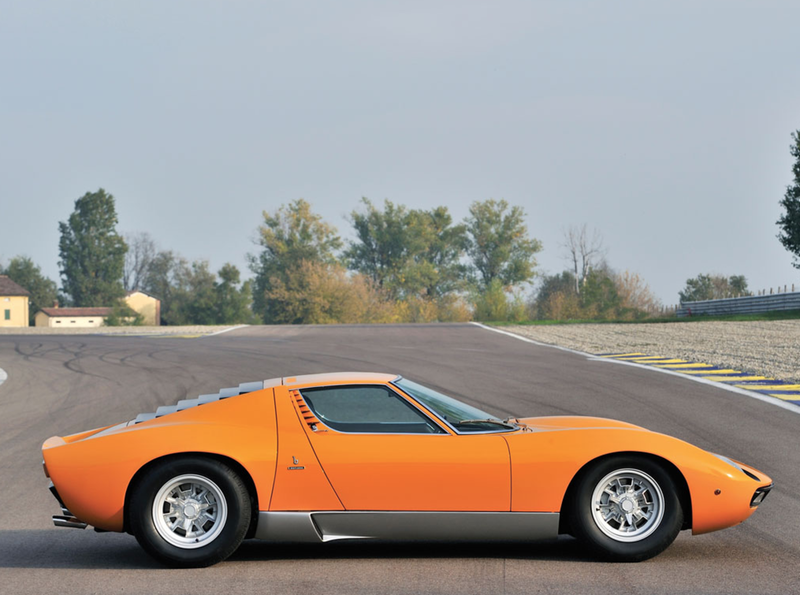 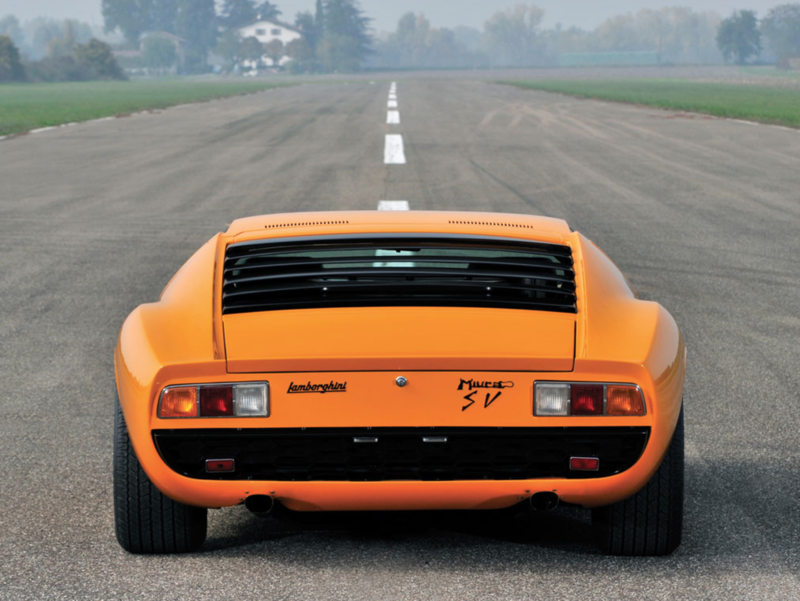 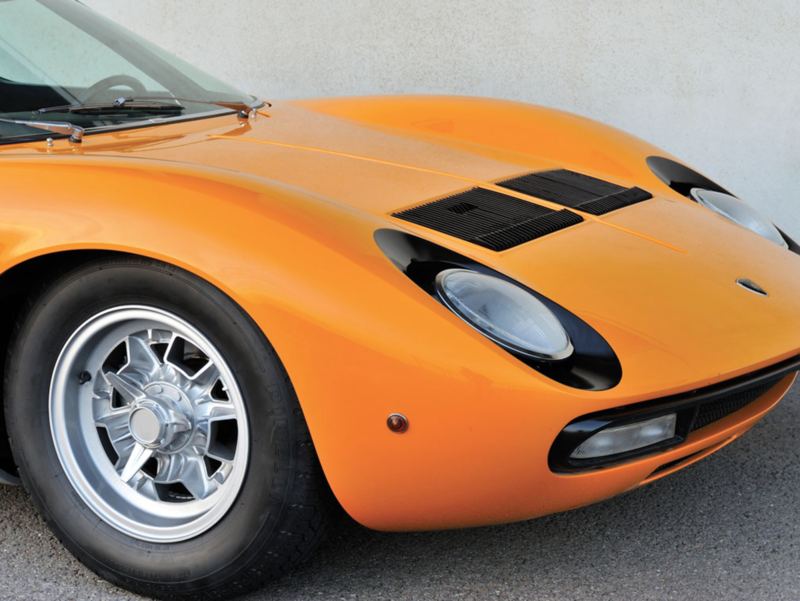 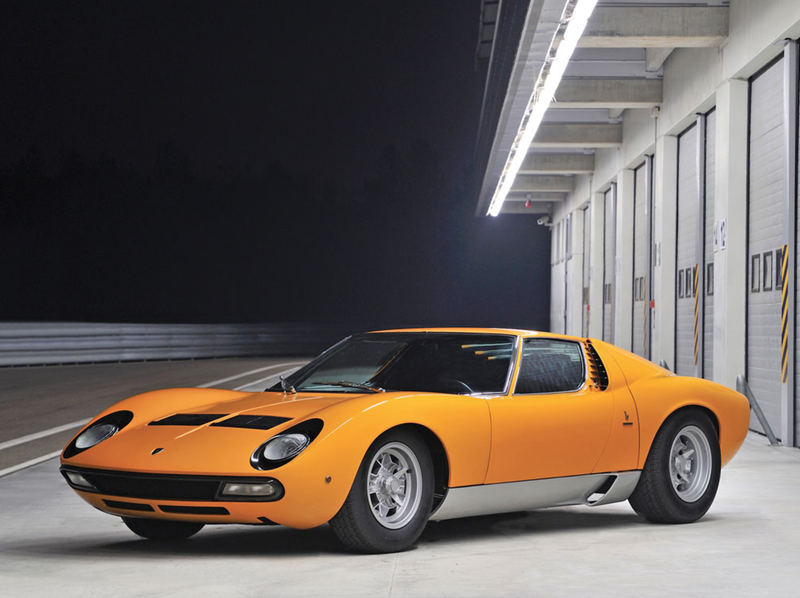 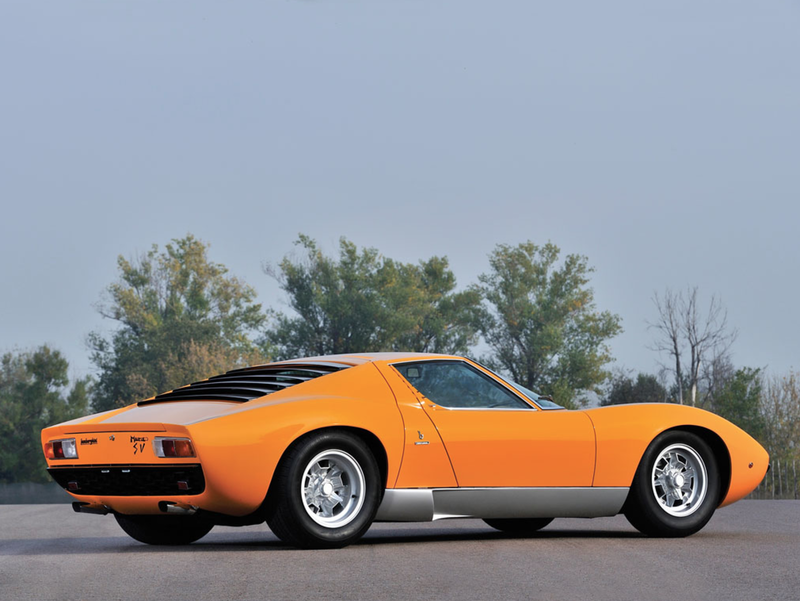 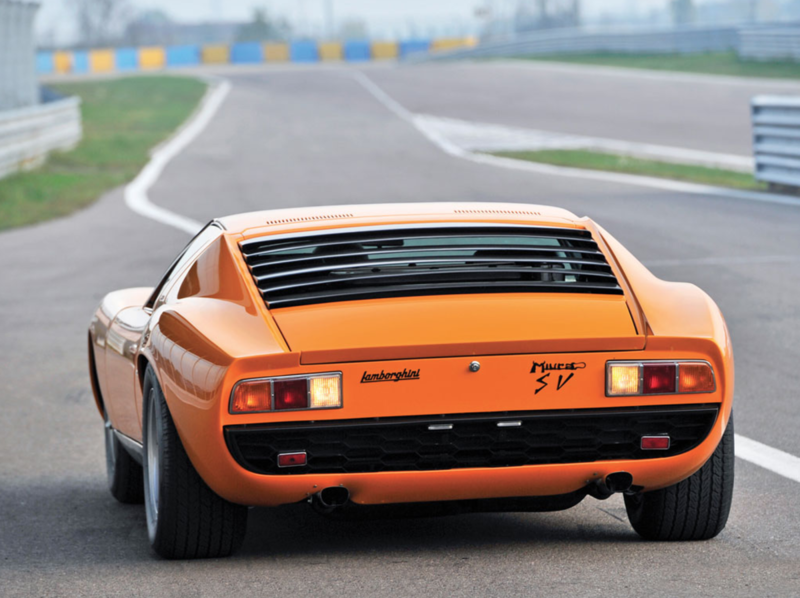 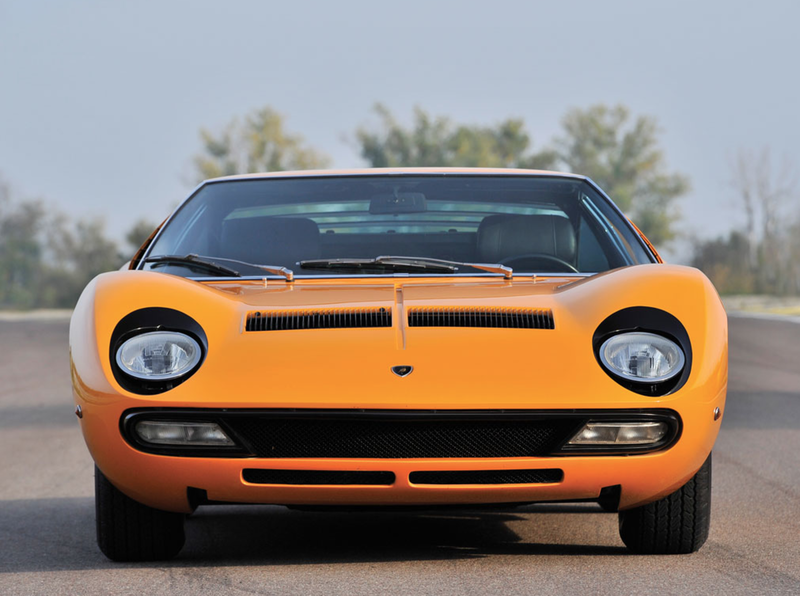 Just loving this gorgeous 1972 Lamborghini Miura P400 SV by Bertone with an expected price tag north of $2,000,000. 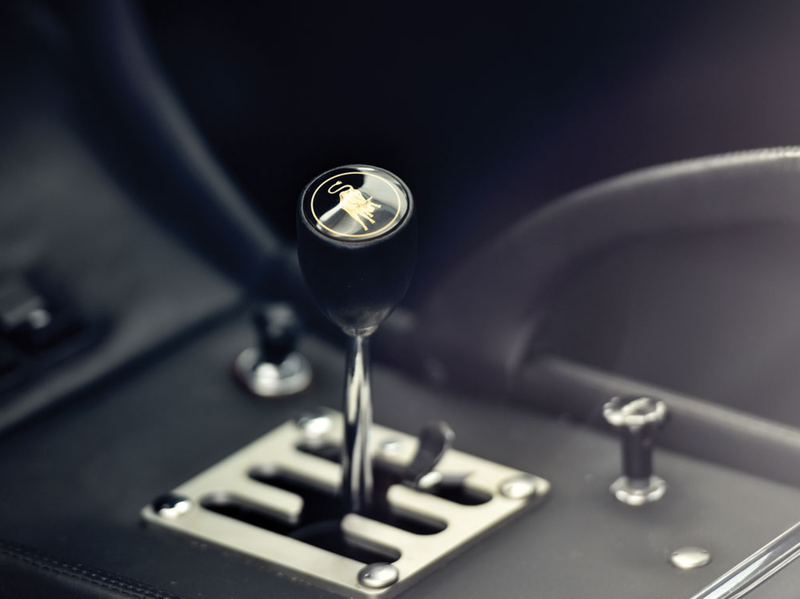 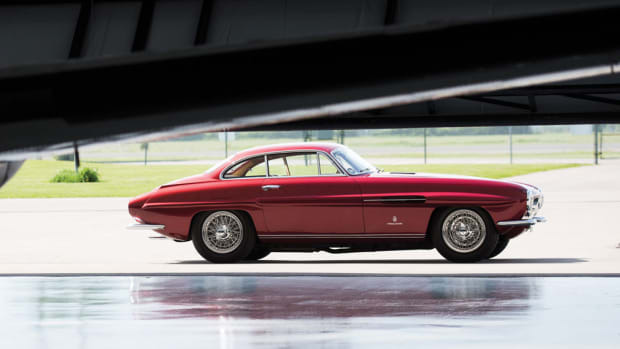 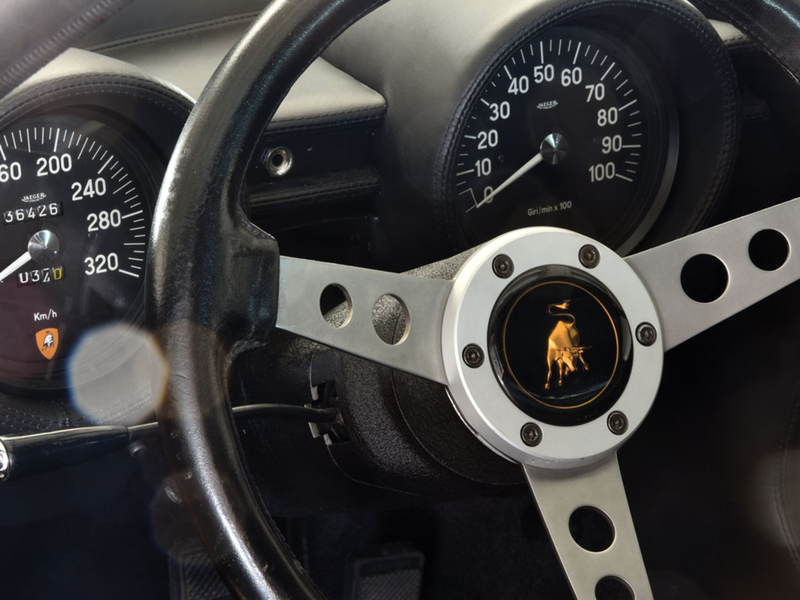 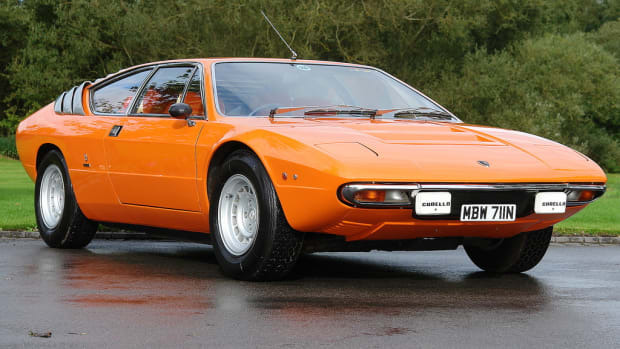 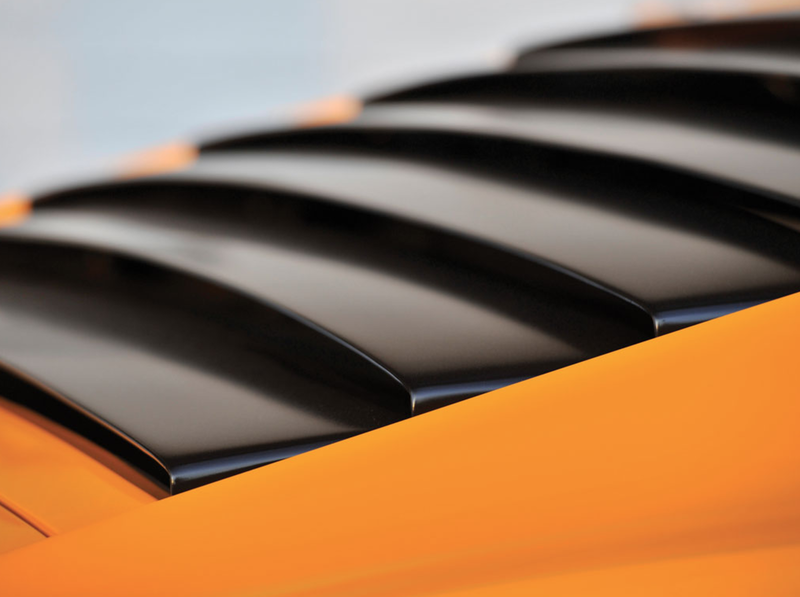 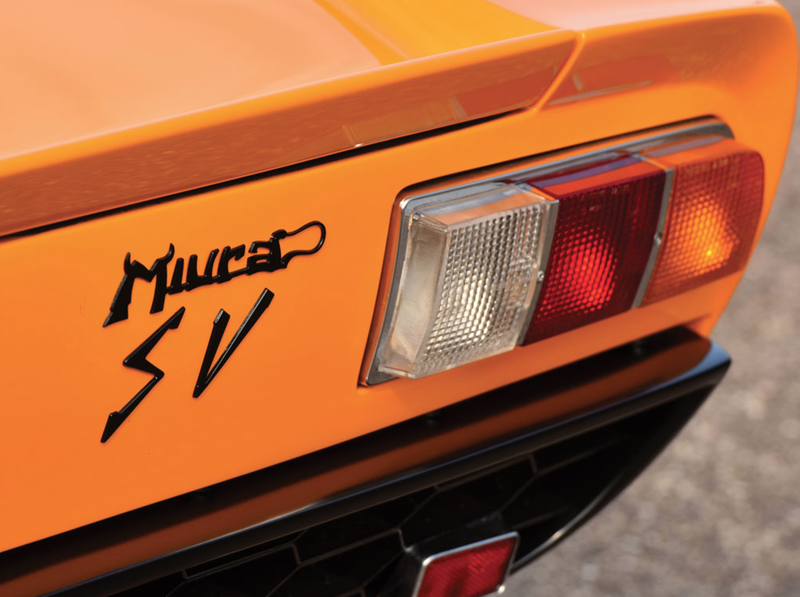 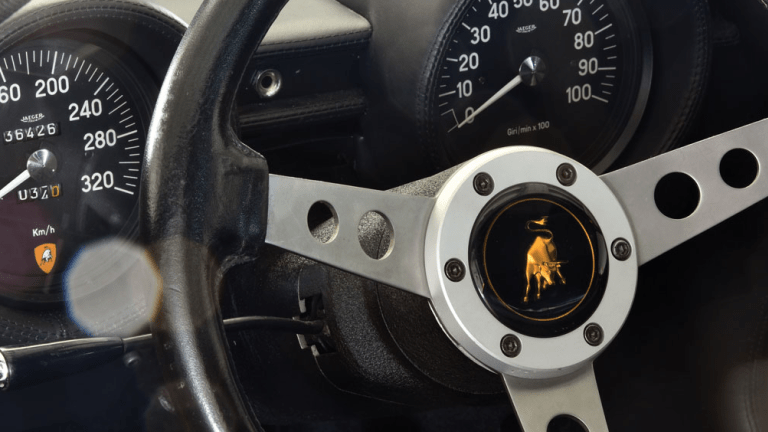 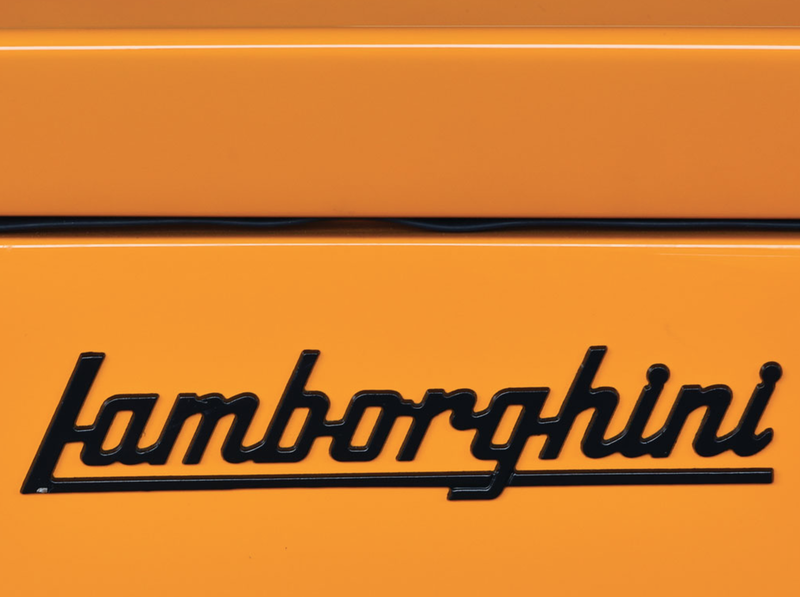 The V12-powered beauty is one of the most unique designs Lamborghini has in its archives with lines that sing and style that soars. 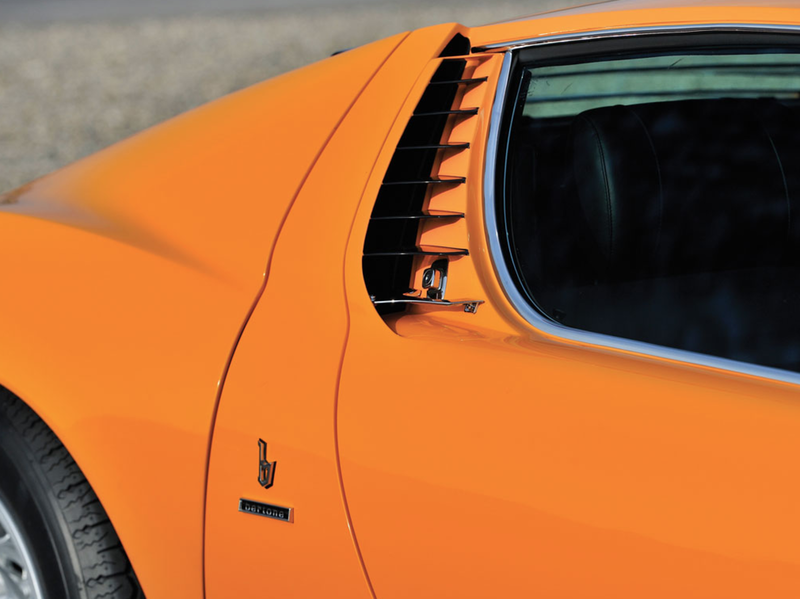 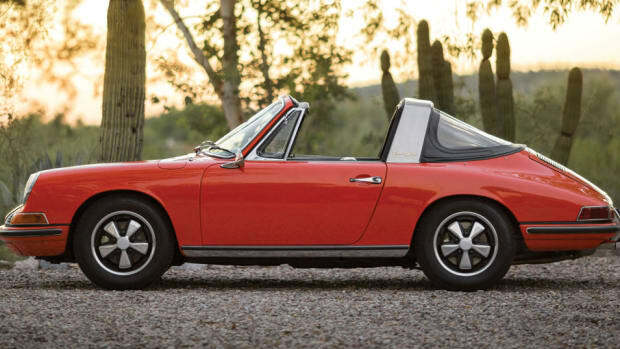 Here's a few handsome shots of the thing.